10 Cute Parka Coats for Women! 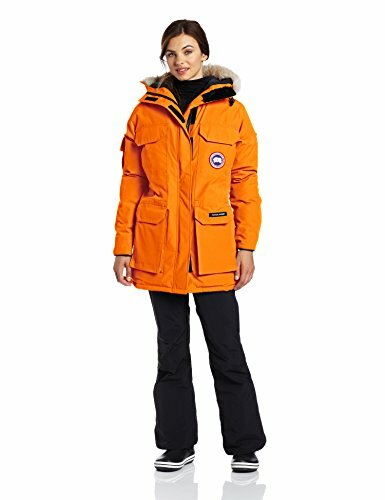 My Favorite Cute Parka Coats for Women! Winter is coming up soon and it’s time to think about getting a nice and warm coat to wear! Parka coats are among the best kind of warm winter coats to wear! They have a very nice and warm hood lined with fur, so we can cover our head and neck while spending time outdoors. They are also ultra-warm and cozy and perfect for harsh winters! 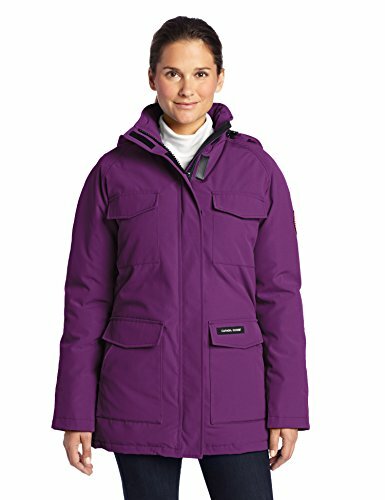 My top favorite parka winter coats for women are the most colorful ones! To be honest I don’t like to wear boring colors, period! *This bright orange parka coat will definitely have you stand out in the crowd! Perfect to wear on a snowy winter day! How about a YELLOW Parka Coat? Yellow is one of the best colors to wear during winter, besides orange and red! 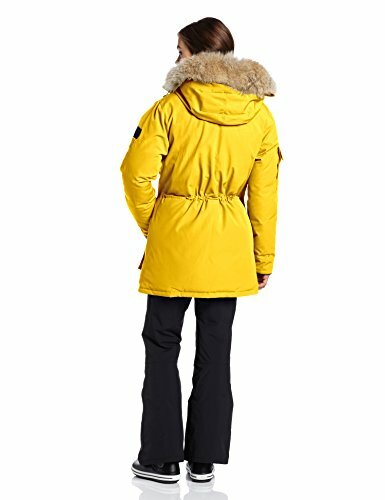 This is a gorgeous, high-quality yellow parka coat for sale! It has a very nice natural coyote fur lining and it’s very flattering! 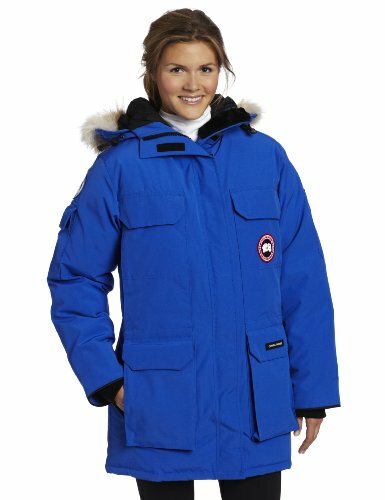 Canada Goose is among the top brands of parka coats! 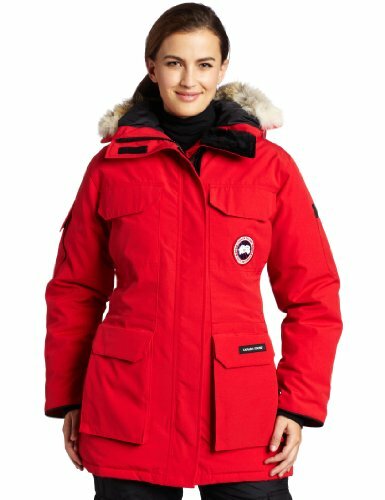 This is a very nice and very comfortable bright RED Canada Goose parka coat for women! It is perfect for going hiking or skiing, as it allows full freedom of movement and it has great insulation! It was designed to withstand below freezing temperatures while keeping you nice and warm! Great winter gift idea for women! Relaxed Fit BLUE Parka Coat! 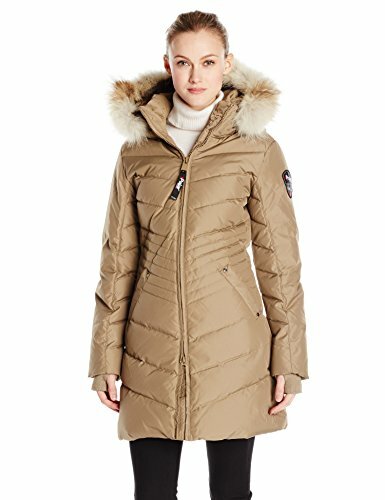 Best Parka Winter Coats for Women! Blue is also a great color to wear during winter! This is a very nice and very warm relaxed fit, mid length blue parka coat for women! If you are planning on spending lots of time outdoors while it’s snowing, then this is the perfect coat for you! How about getting yourself a gorgeous and ultra-warm purple parka coat this year? It is very comfy to wear and perfect for any kind of winter weather! You can wear it on top of a regular t-shirt and it will still keep you nice and toasty. 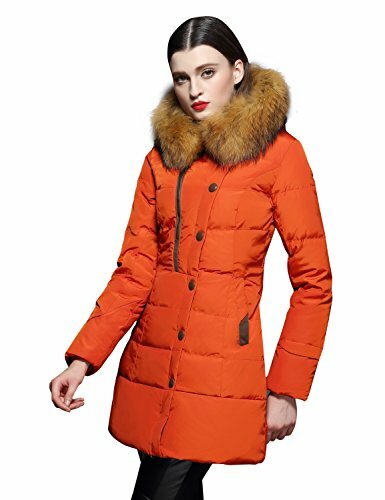 This is a gorgeous looking orange spice color parka coat with a nice and warm raccoon fur trim! It is also very flattering on the body and very feminine! Will make a very nice Christmas gift idea for your girly lady! 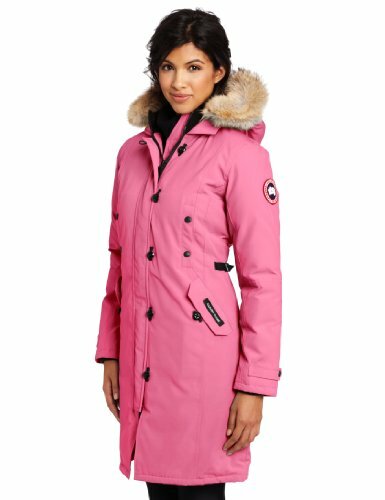 Cute PINK Parka Coat for Women! It is one of the warmest parka coats around! Great for watching hockey games, going skiing or snowboarding with your friends! It fits really well and it also has all the handy pockets for you to carry your cell phone, wallet or money without worrying about taking a purse. This is a very unique and very warm sand brown color long parka coat for women! Just by looking at the picture we can tell it’s very soft and very comfy to wear! I love the puffy design too! Great to wear with a cashmere sweater underneath and a nice pair of jeans! If you are looking for a cute mid length down parka for sale in a light color, I think you are going to love this one! It also has two inside pockets as well, to keep your money or wallet nice and protected. 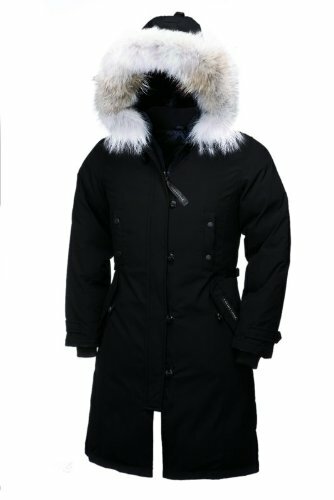 And last, but definitely not least, one of the best long length parka coats for women around is this 100% white duck down black parka coat! If you live in New York or any other northern states and are getting ready for next winter, then this might be your next winter coat! The fit is very flattering as well. The Warmest Winter Coats for Women! Best Wool Winter Coats for Women!